**Should you have dietary restrictions or allergies, please let us know upon making your reservation so we can accommodate you. 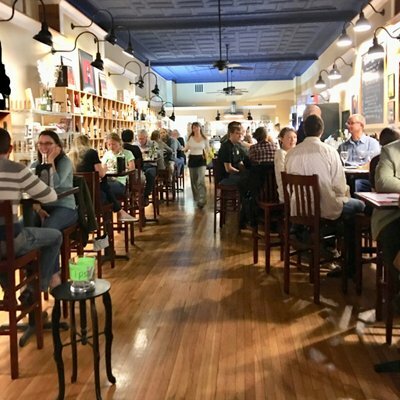 We are in need of more good restaurants in the Shenandoah Valley. Considering opening a healthy restaurant in the valley? ShenandoahsBest.com will you provide some powerful FREE web services!